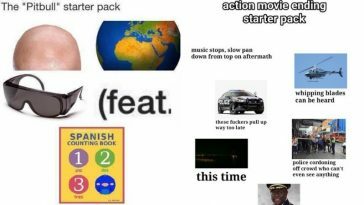 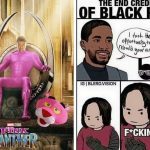 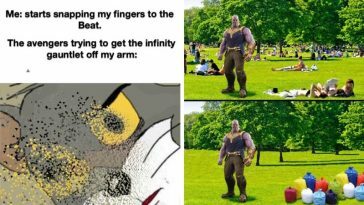 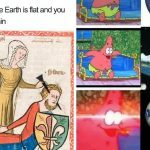 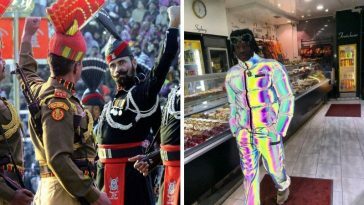 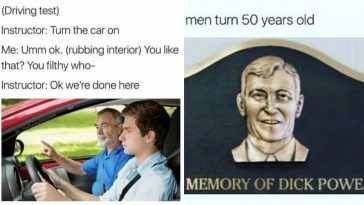 We have gathered some of the funniest and hilarious possible memes from the internet. 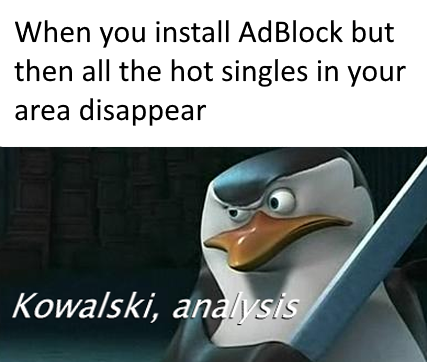 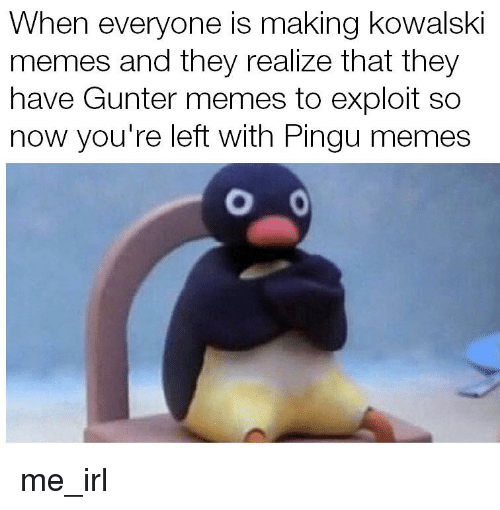 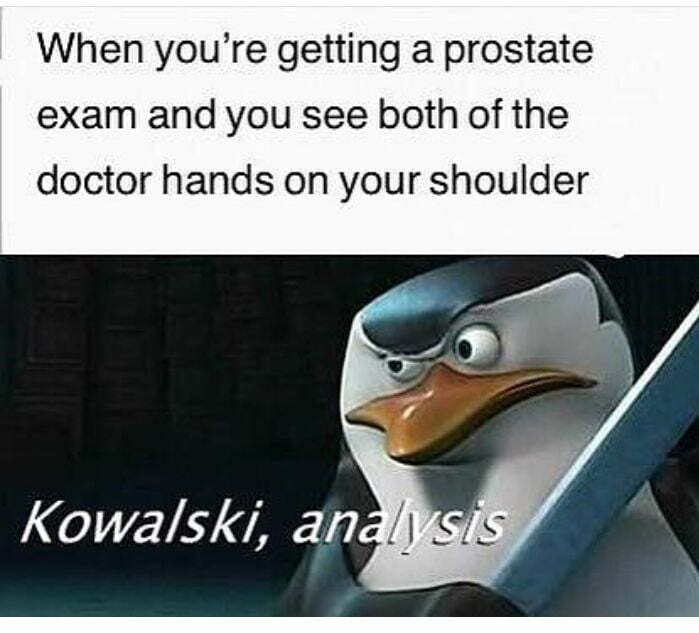 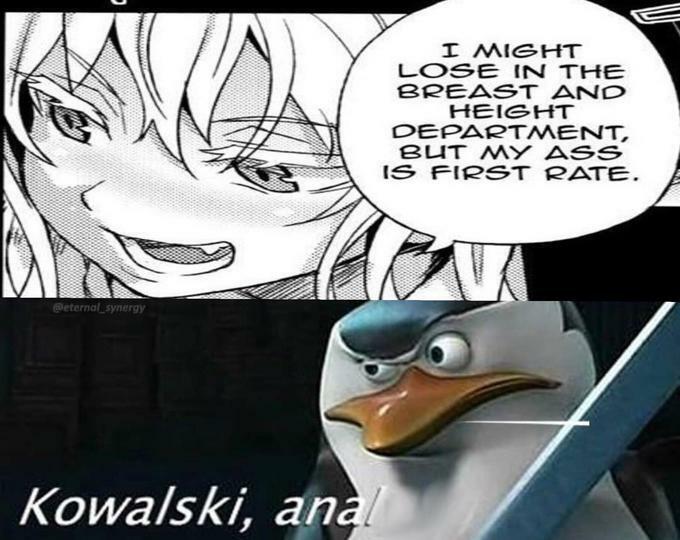 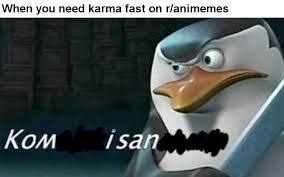 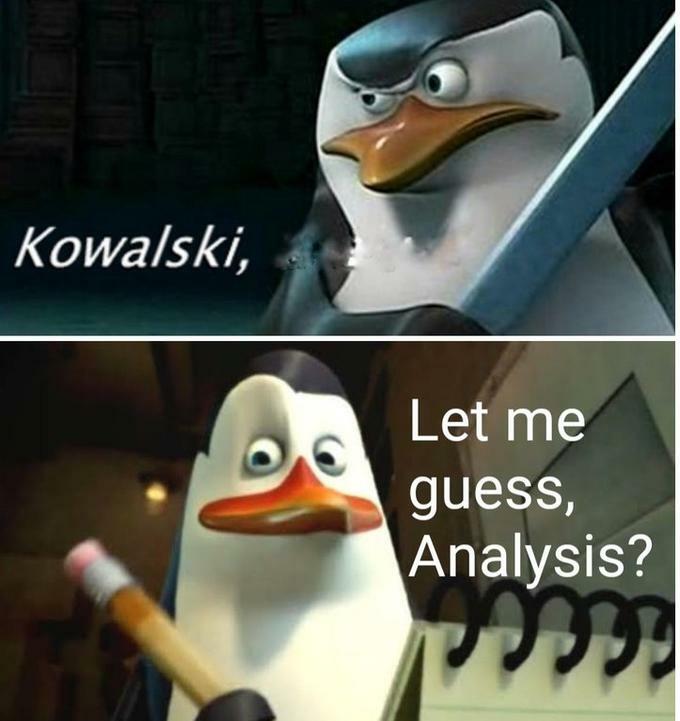 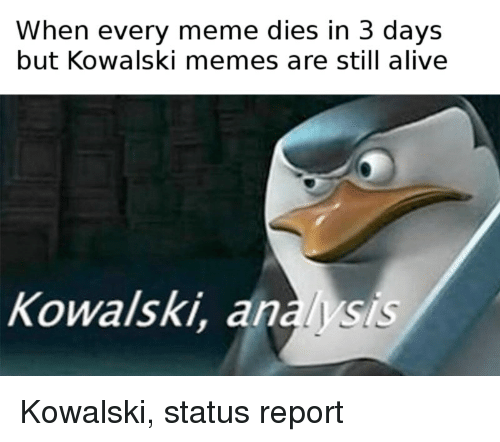 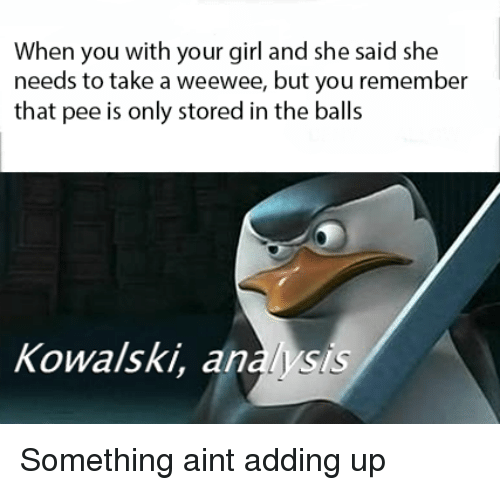 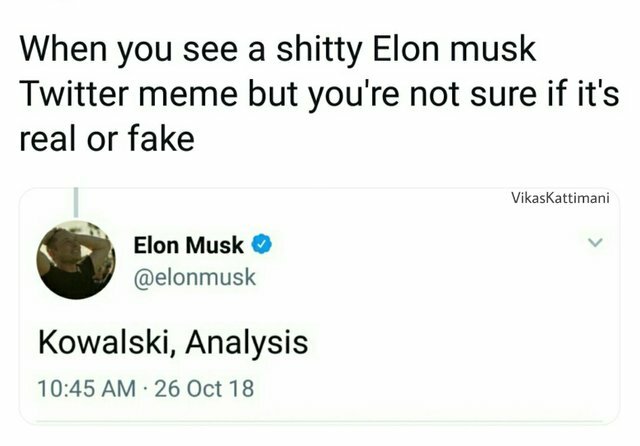 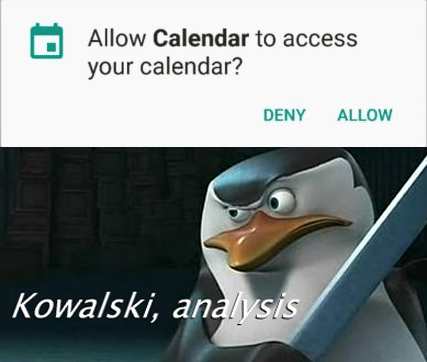 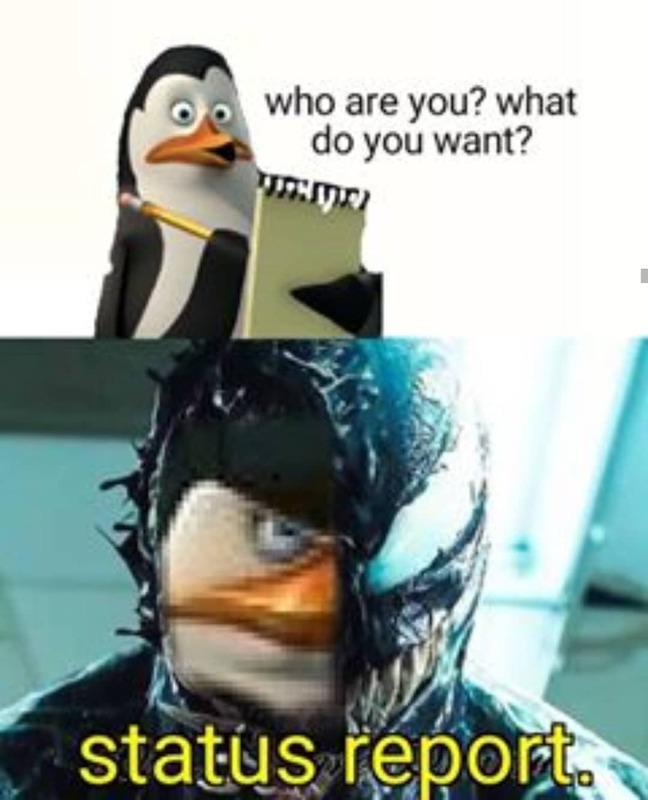 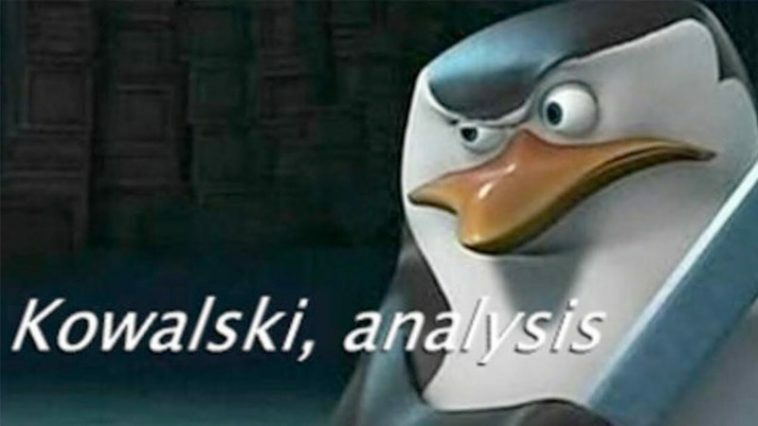 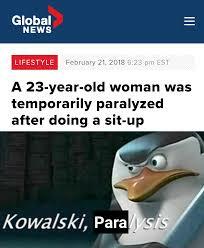 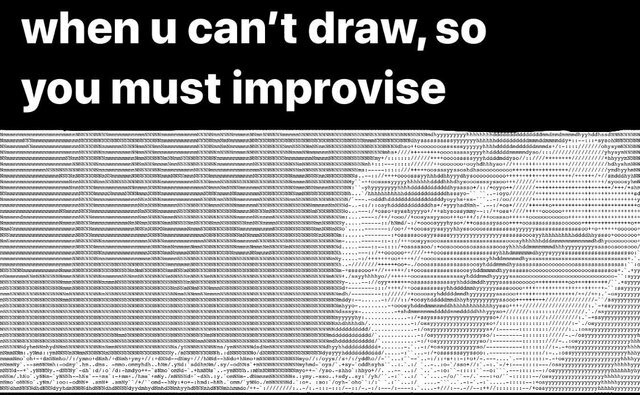 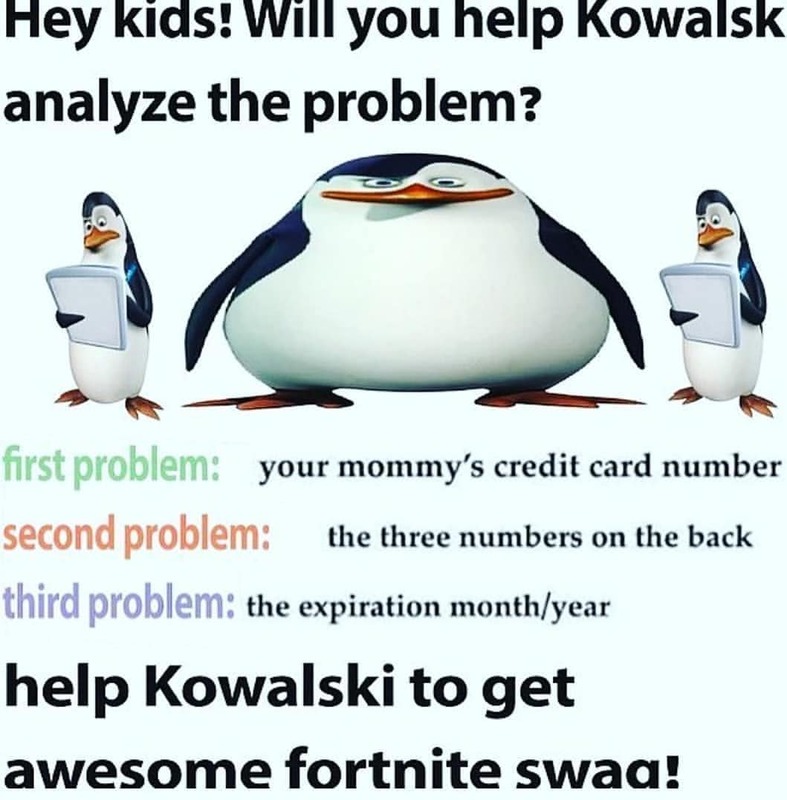 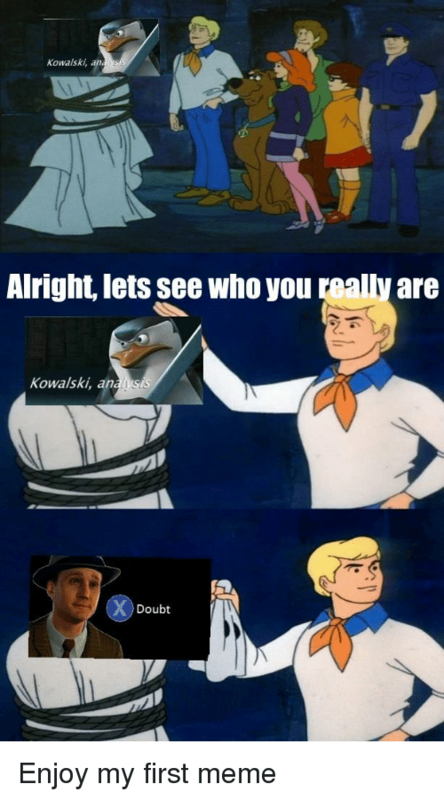 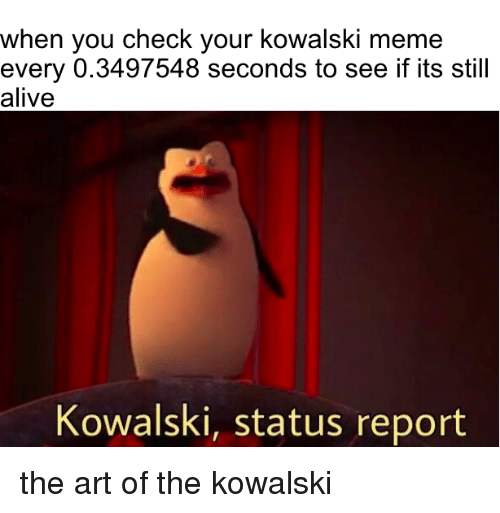 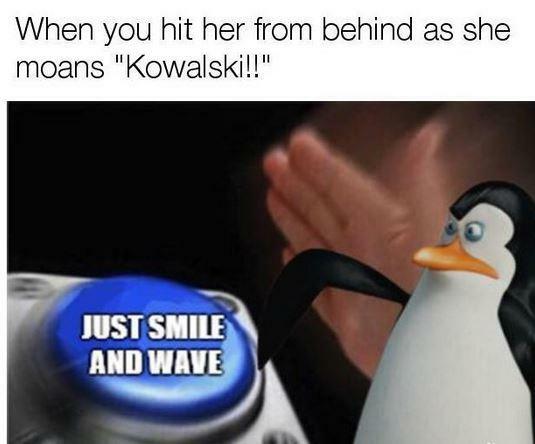 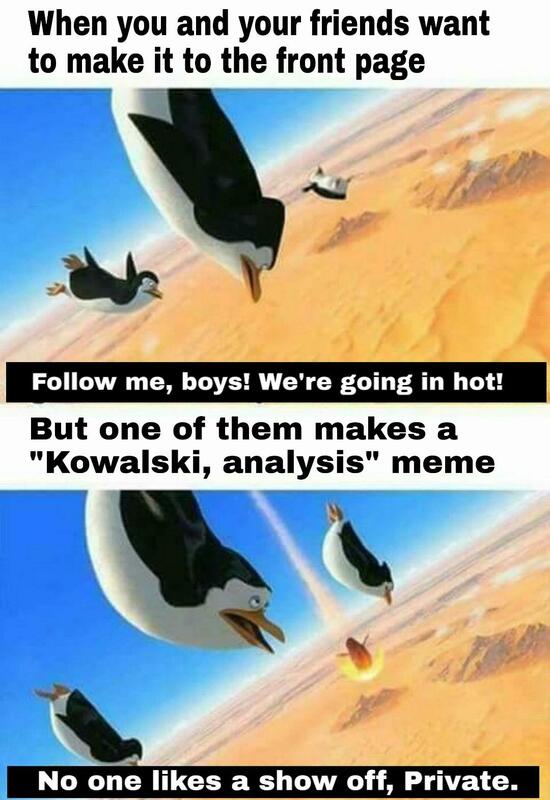 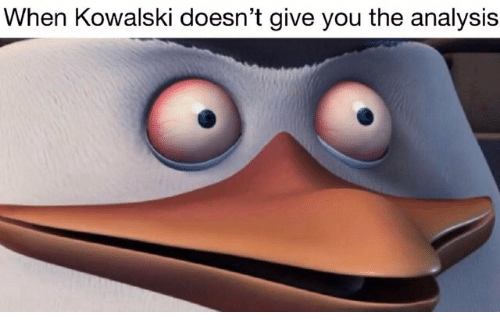 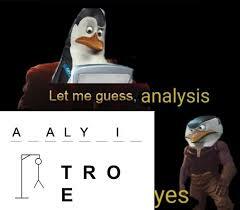 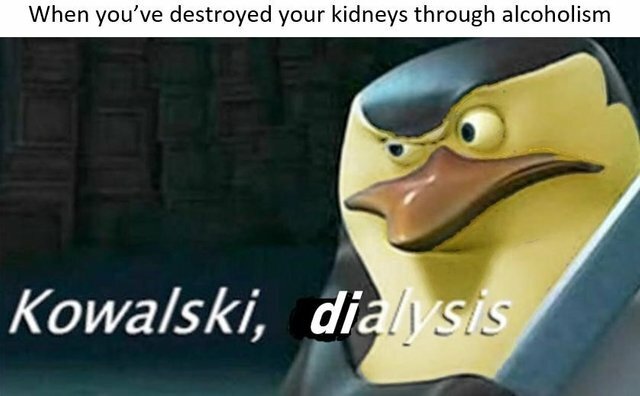 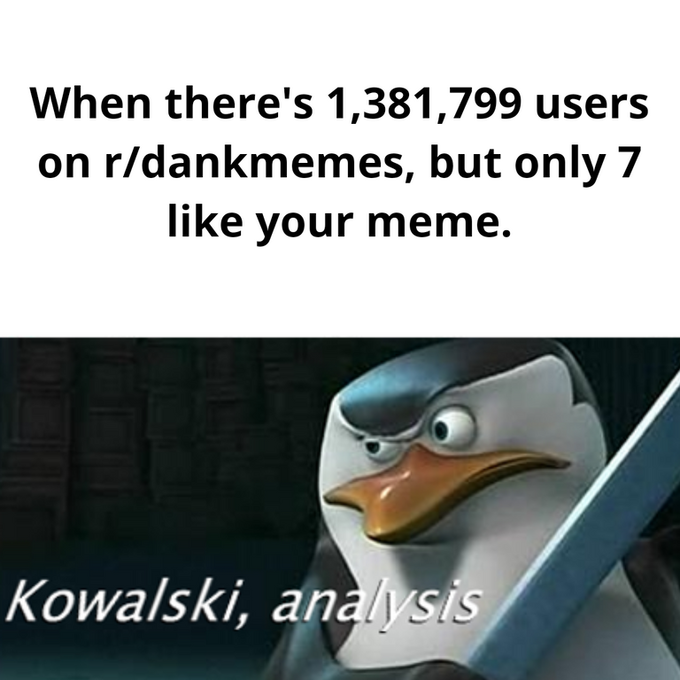 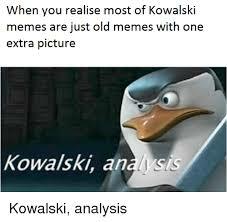 Kowalski, Analysis memes are no doubt are different from random meme cycles since they are funny as hell. 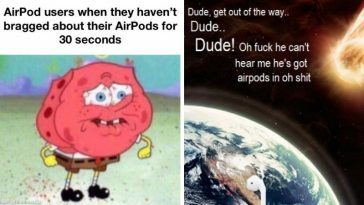 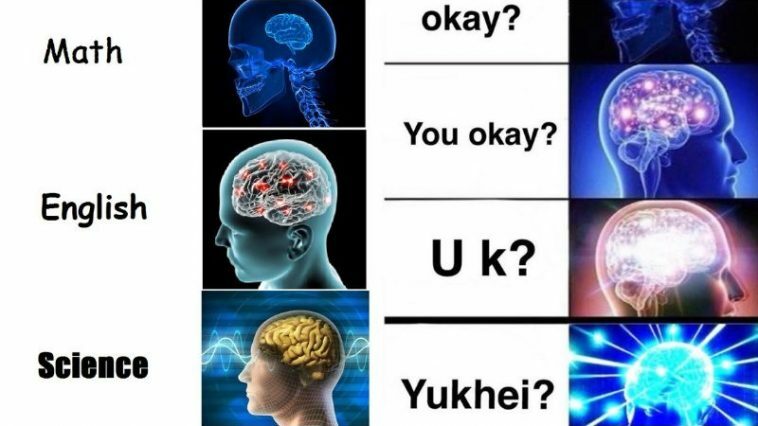 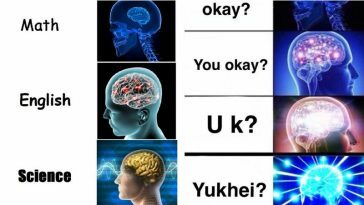 Tweet to us what you thought about this meme or other viral memes.